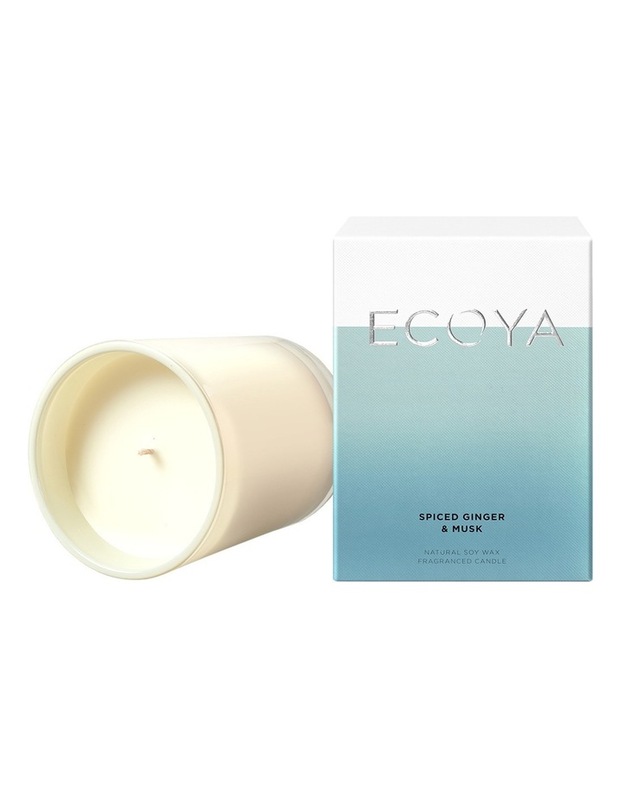 Natural soy wax is blended with ECOYA's signature fragrances and poured into an elegant and refined glass jar to provide a delicately scented burn for up to 80 hours. Sealed with a decadent silver lid and presented in a beautifully designed box, the Madison Collection provides the perfect gift for any occasion. 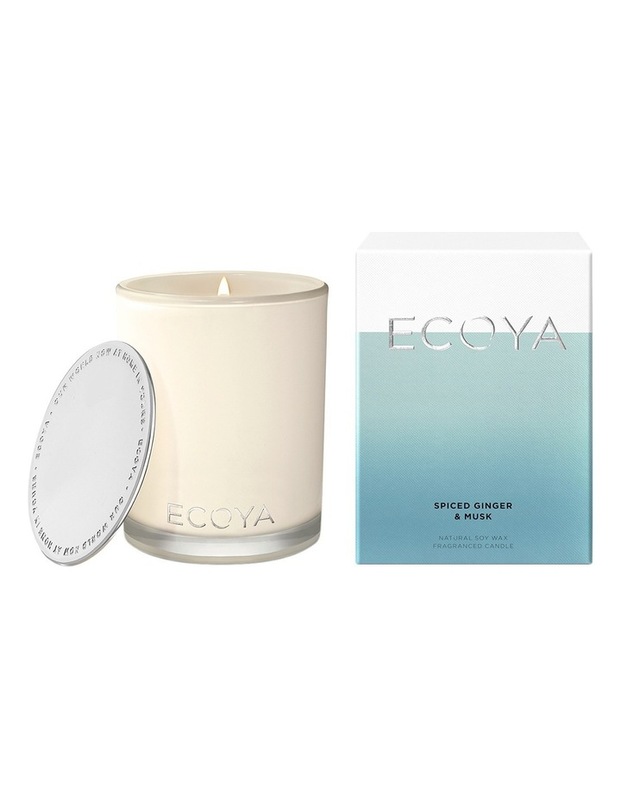 East meets West as the influences of spicy Indonesian ginger and iris open up to a warm heart of vanilla, amber and patchouli, establishing a future classic fragrance.